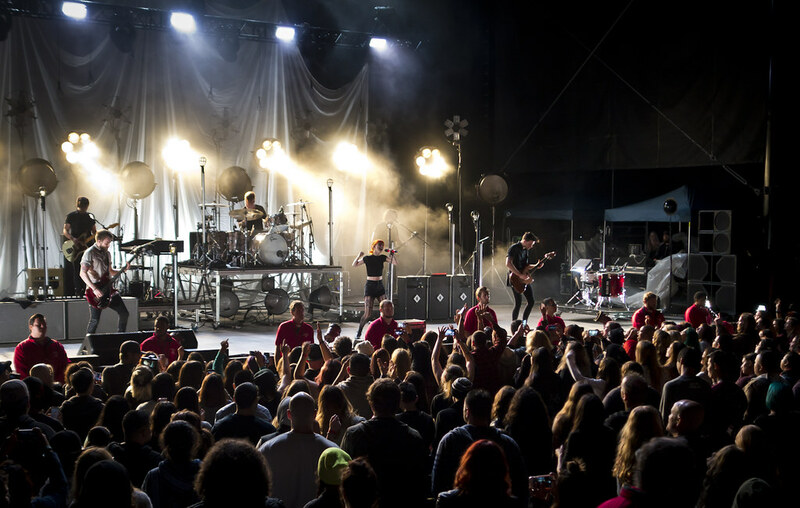 It almost felt like a farwell tour for Paramore. Talk of their ten long years as a band, thanking their loyal fans, talks of getting old (even sitting down for a stretch of softer and slower songs) and saying goodbye as they depart to work on the next stage of their musical career. 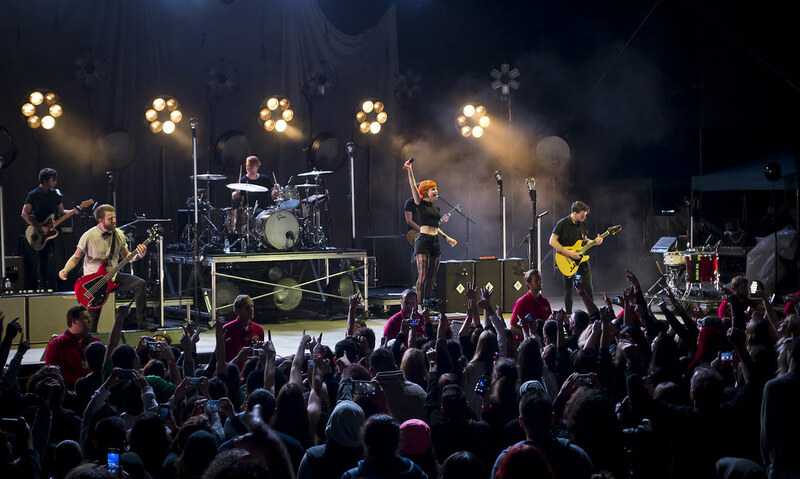 Although if felt like the end of an era, it was a celebration of Paramore and the fans that came along their journey. 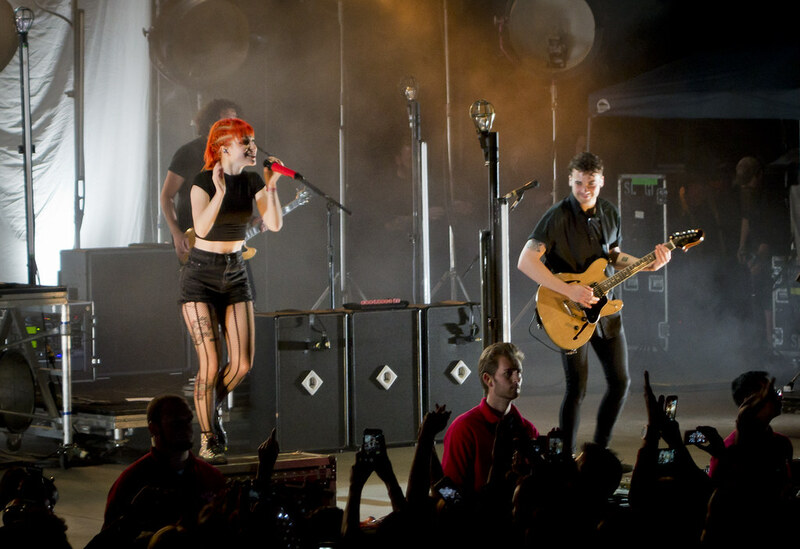 It was also a goodbye to this tour, a tour that began two years ago with the release of their self-titled album that. 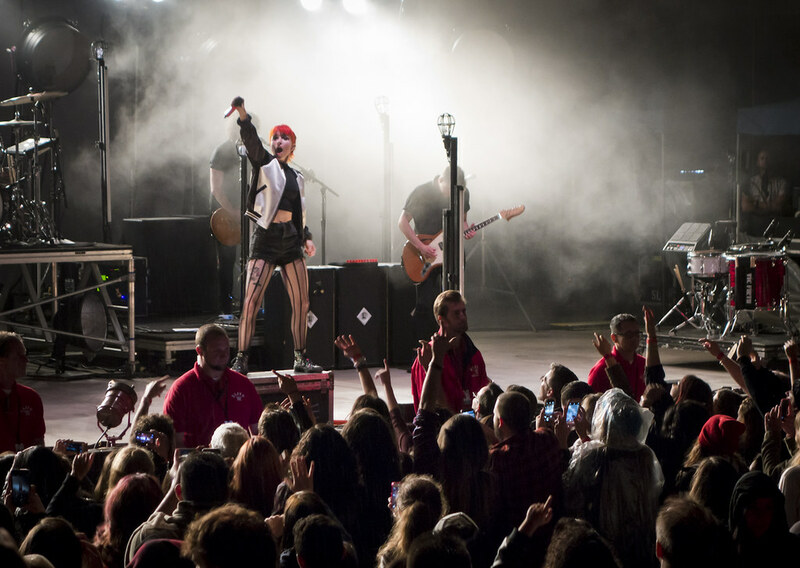 That album, which was released in 2013, gave the Nashville trio their first Grammy award for Best Rock Song for their hit single "Ain't It Fun." 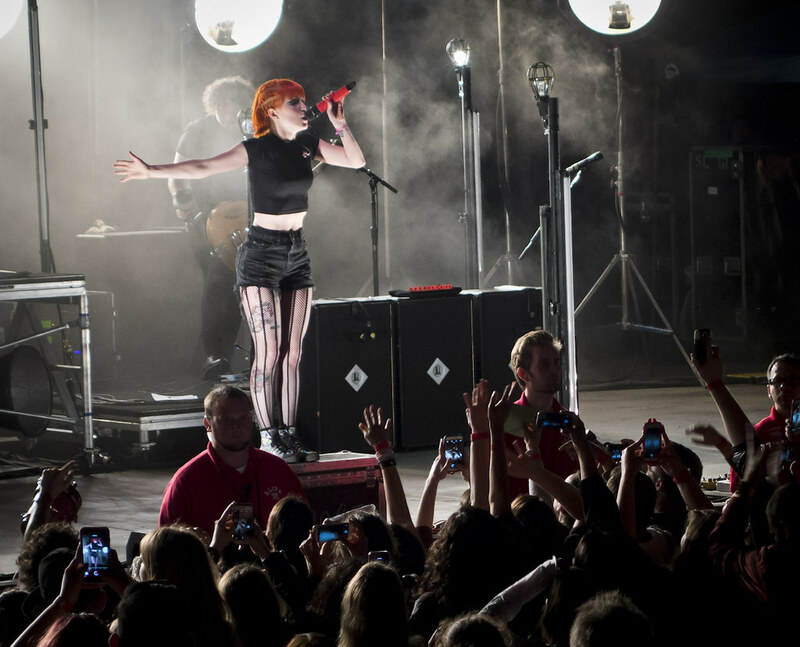 Next up for Paramore is their annual Parahoy! Cruise this next March 2016. It's already sold-out and always has great guest artists. NEW VIDEO: MS MR RELEASES "PAINTED"
ALESSIA CASS'S ANTI-PARTY SONG IS "HERE"
RYN WEAVER RELEASES 2ND VIDEO FOR "OCTAHATE"
SHURA PREMIERES WARPAINT REMIX OF "2SHY"